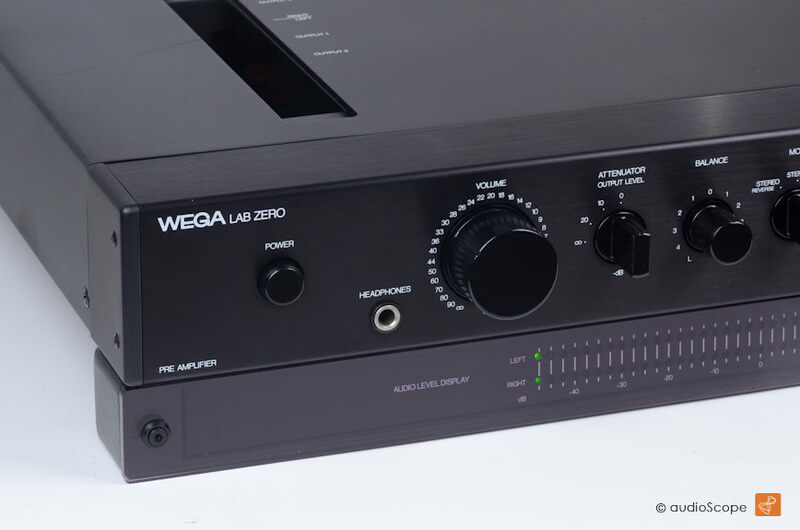 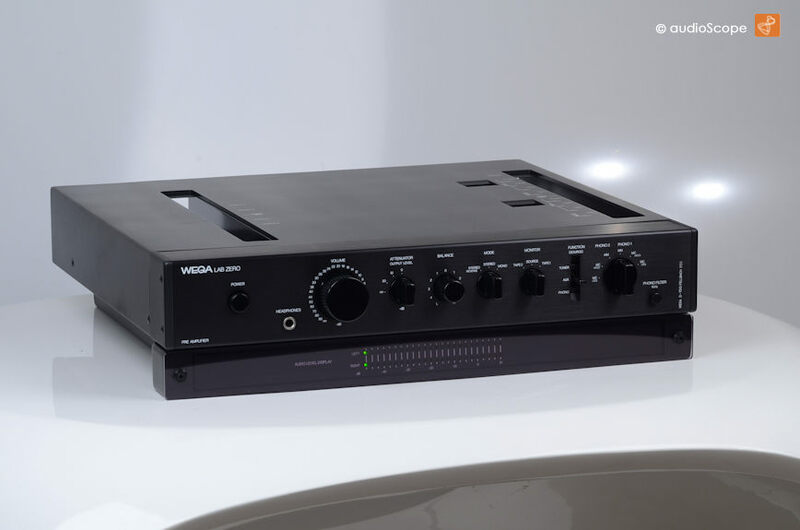 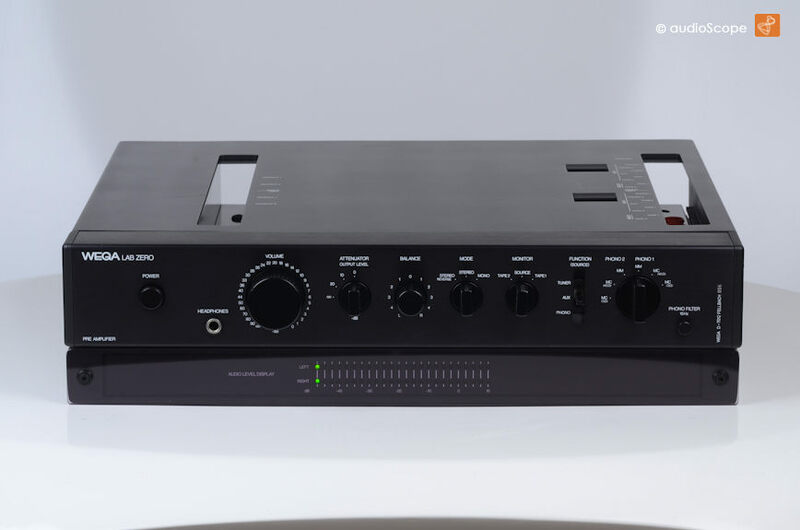 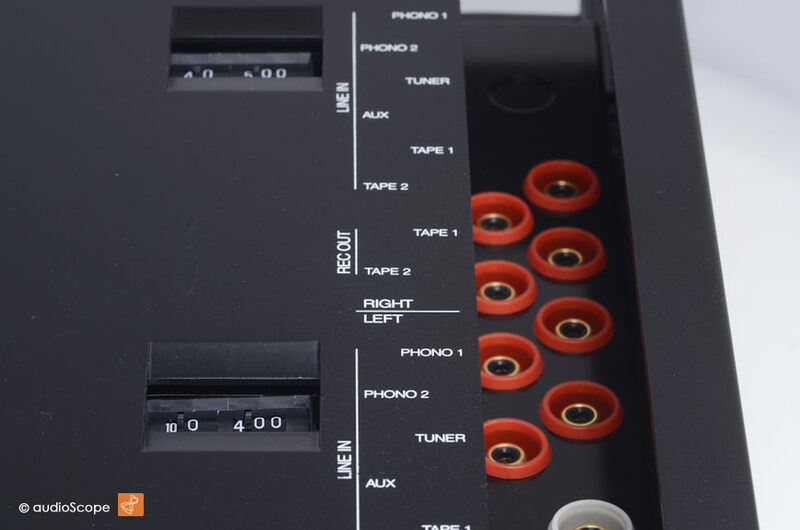 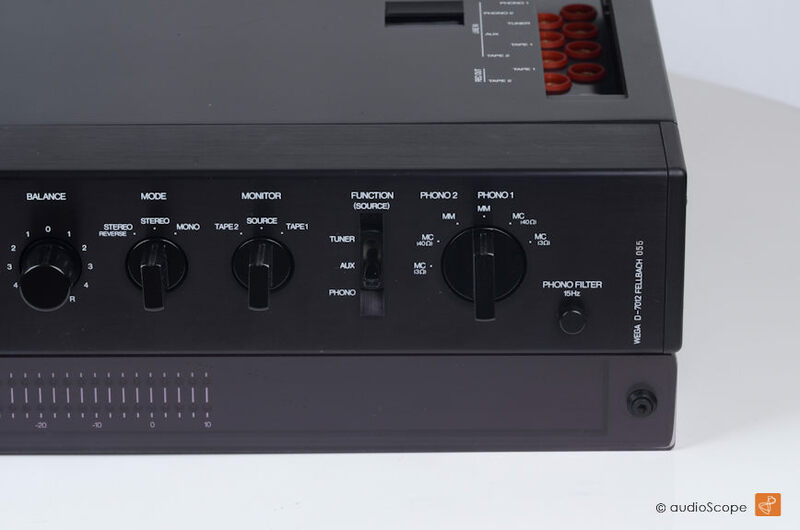 Wega Lab Zero Pre Amplifier No. 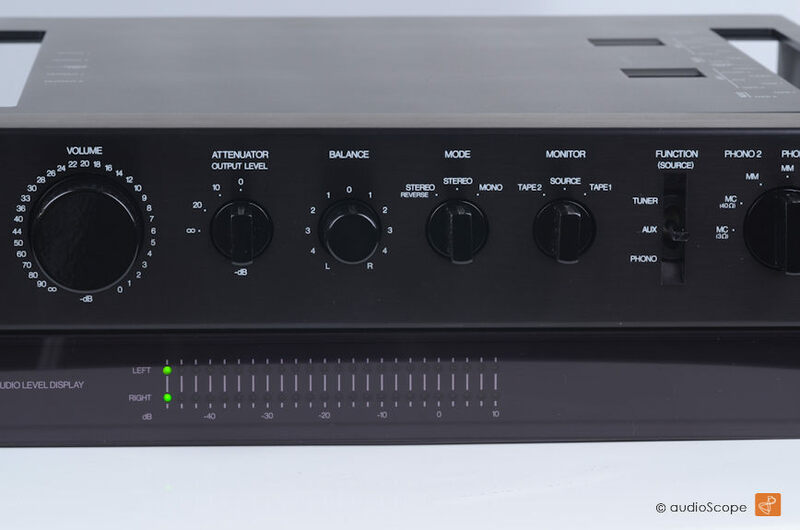 55 for sale. 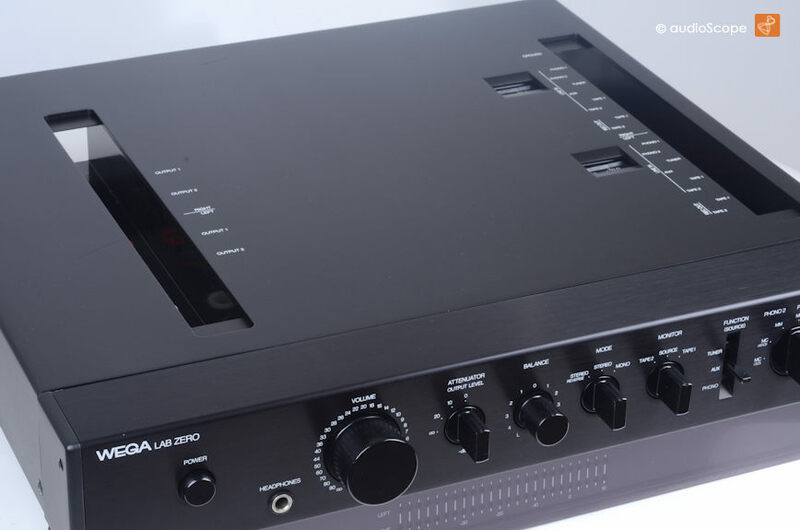 This is a Sony TA-E88B with a nice input level display + a headphone output.